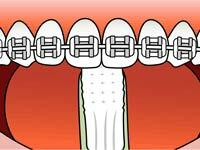 Braces are one of the many orthodontic treatments offered by Dr. Kenneth Grabowski Orthodontics. Treating children, teens, and adults, Dr. Grabowski combines new technology with more than 20 years of orthodontic experience to provide precise, effective orthodontics for patients of all ages. 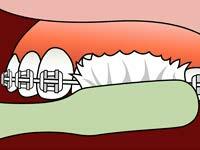 While each treatment plan is patient-specific, there are common techniques and tips to keep in mind about braces. 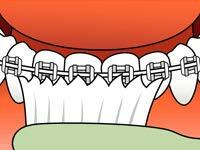 Patients and parents are encouraged to review the following information regularly to ensure the best result and long-lasting success of orthodontic care. 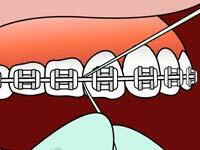 The two biggest and most important reminders Dr. Grabowski stresses are brushing and flossing with braces. 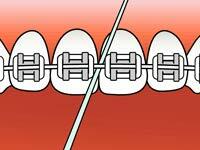 Careful and consistent brushing and flossing around hardware during orthodontic treatment will achieve healthy teeth and gums! 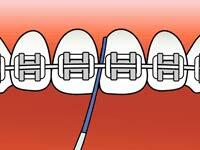 Brush the lower teeth from gum line up and the upper teeth from the gum line down. 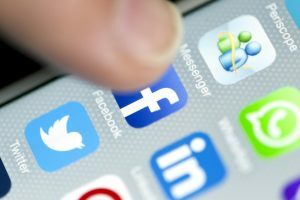 Brush the roof of your mouth and your tongue too!